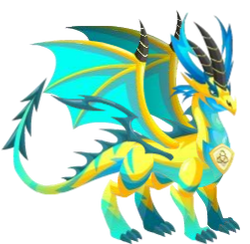 Similar strength to Rare Hybrids, these dragons are the defenders of Light and War. You'll be lucky to have them on your side in battle! "Can you imagine such a creature so pure that it almost makes you blind with the light of its pureness? The Pure Dragon escapes our earthly words so you better experience it in person!" 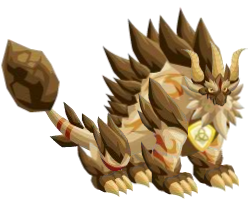 "Tougher, stonier and edgier, the Pure Terra Dragon is an impressive sight. It enjoys mountain climbing, rock crushing, and pretty much all temperatures!" 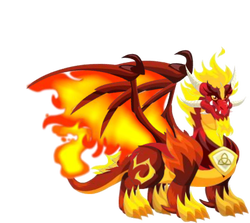 "This more mature dragon of the Flame element is royalty of dragons! 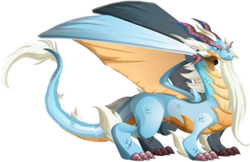 As full of fire and character as the basic Flame dragon, but with twice the maturity and wisdom." "Electricity is strongly present in this dragon. If you touch it, you won't get electrocuted but cleaned and highly charged! With the pure electric you'll have a lot of energy for years to come." 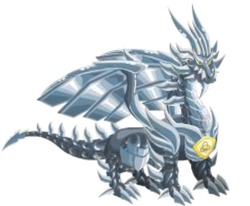 "This highly evolved pure metal dragon consists of a mix of metals still unknown to man. Its incredibly durable and can take any heat without melting." 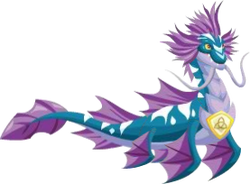 "Even more watery than you could have ever imagined, this Pure Sea Dragon is also pure fun. Like a dolphin, always ready to play but very intelligent by nature." 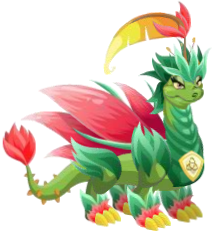 "Like a flower that just bloomed, this dragon is pure plant pleasure to watch. Everyone is always absolutely sharmed by its beautiful energy and mesmerizing scent." "Ice, ice baby! 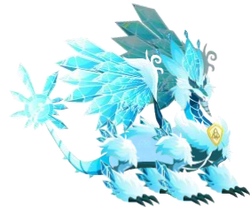 If your not afraid of the cold then step into the kingdom of pure ice where the temperature is so cold that the ice turns into crystals. Its cold, shiny, and beautiful here!" "The darkness has now doubled! Two evil brains to plot some dark plans and four observing eyes to see even better in the twilight zone"